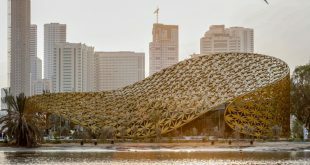 Sharjah Investment and Development Authority (Shurooq) has announced that progress on the second phase of the “Heart of Sharjah” development, one of the largest heritage and tourism projects in the region, is right on schedule. The announcement from Shurooq coincides with the hosting of two major heritage events in Sharjah, Sharjah Biennial 2017, which commenced on 10th March and runs until 12th June, and Sharjah Heritage Days, a prominent cultural extravaganza due to take place from 4th – 22nd April. Marked for completion by 2025, the five-phase Heart of Sharjah project aims to revitalise historic heritage areas by renovating its traditional buildings and infrastructure, thereby transforming it into a vibrant tourist destination for visitors keen to immerse themselves in tradition and culture. 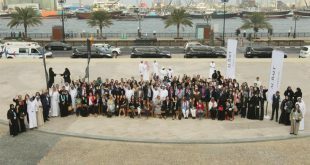 Heart of Sharjah is being undertaken by Shurooq in coordination with the Sharjah Institute for Heritage, Sharjah Museums Department and Sharjah Art Foundation, under the directives of H.H. Dr. Sheikh Sultan bin Mohammed Al Qasimi, Supreme Council Member and Ruler of Sharjah. 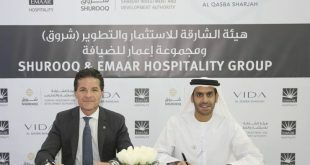 As per the predetermined schedule, Shurooq has completed the majority of work for Heart of Sharjah’s second phase, which includes infrastructure development and the addition of new services and amenities, such as restaurants, cafes, public facilities, children’s play areas and car parking. It also involves the upgrading of Heart of Sharjah’s internal courtyards and squares that will be used as venues for events. 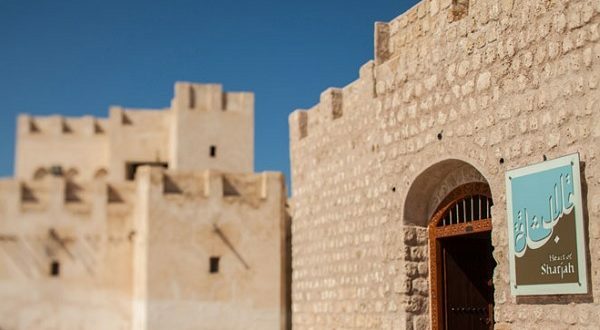 Shurooq has collaborated with Sharjah Institute for Heritage in the restoration of Heart of Sharjah’s previously inhabited houses, with the names of their owners retained to preserve its unique cultural character. The sites of other previous dwellings that have long since disappeared but were discovered through excavation works that revealed their foundations have been marked on the ground with coloured paving tiles. These moves align with Shurooq’s vision to reinforce Sharjah’s cultural status and to preserve the value of its rich cultural legacy. The main feature of the second phase of Heart of Sharjah is the development of the “natural environments” area, which features mountainous, rural Bedouin and marine environments that highlight the various traditional lifestyles of the UAE. The development of the natural environments aspect aims to add a historical character to Heart of Sharjah, allowing visitors to travel through history to the glorious past, with the journey revealing the elements that have shaped the Sharjah of today. 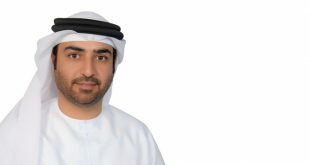 Yousif Al Mutawa, Manager of Heart of Sharjah, said, “The development work on the second phase of the heritage project is in progress according to the set timetable and with the continuous support of H.H. Dr. Sheikh Sultan, Supreme Council Member and Ruler of Sharjah.” “The development work on Heart of Sharjah is in full swing and once completed, it will have a major impact on strengthening the position of Sharjah and the UAE on the global tourism and heritage map. It will also contribute significantly to supporting national festivals and events related to the UAE’s important cultural heritage,” he added. “Heart of Sharjah, which is under a 15-year development plan, is considered to be of particular historical significance because it reflects Sharjah’s authentic identity and its cultural, social and political heritage. The project has been designed to serve as a link between the emirate’s prestigious past, its flourishing present and its bright future,” Al Mutawa concluded.